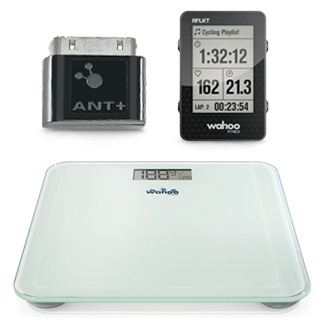 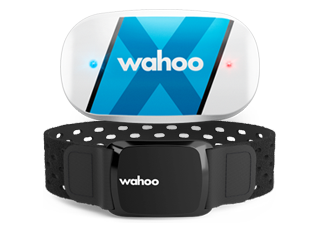 Wahoo Smart Trainers come fully assembled. 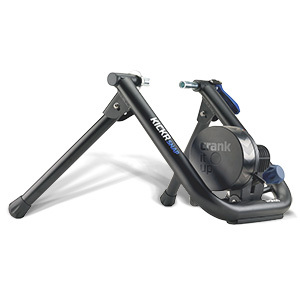 Setup only requires extending the stabilizing feet, attaching your bike and connecting the power to get cranking! 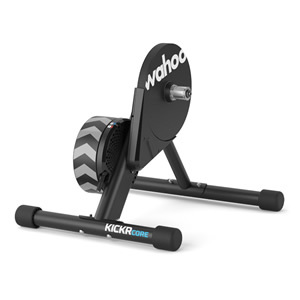 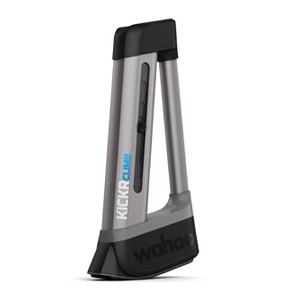 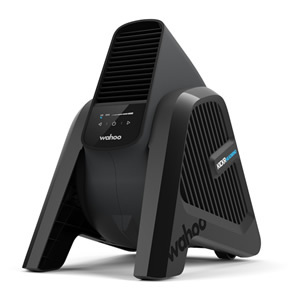 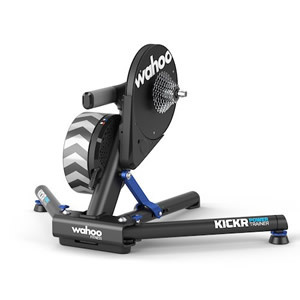 For details and additional setup instructions, see Wahoo KICKR Information and Setup. 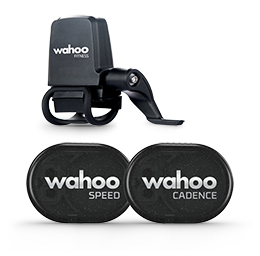 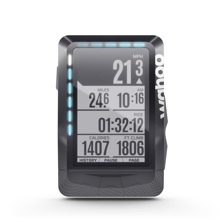 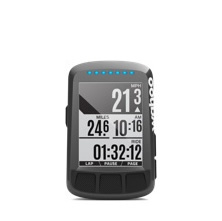 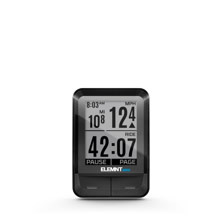 Does the KICKR Smart Trainer Measure Cadence or Heart Rate?